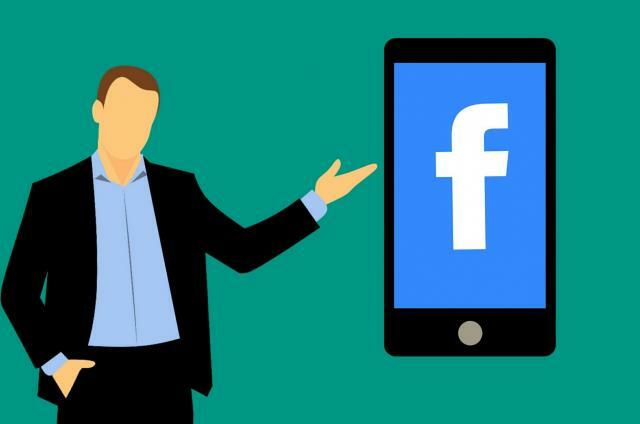 If you’re a seasoned digital marketer focusing on ecommerce, then odds are, you’re familiar with Facebook’s dynamic product ads (DPA). This ad type enables advertisers to serve ads to Facebook users showing them the exact product(s) they viewed or added to cart on the advertiser’s website. Not surprisingly, this highly personalized ad experience is extremely effective. When compared to traditional static remarketing ads, DPAs typically have much higher conversion rates and ROI. 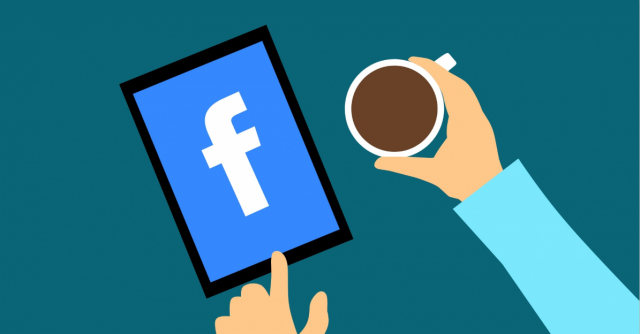 If you’re already investing in Facebook dynamic product ads and you’ve optimized for top performing placements, genders, age groups, and all that jazz—where do you go from here? If you’re consistently capping out budgets on your product view and cart abandoner audiences, then further segment your audiences by time window, and tier budgets to prioritize segments that convert at higher rates. Keep reading to learn how to implement this strategy in your DPA remarketing campaigns, why it works, and an example from a real ecommerce advertiser. Think about your own behavior as a consumer. Are you more likely to purchase that smartwatch you were looking at on Amazon yesterday or that fancy meat thermometer you added to cart two months ago? Probably the smartwatch, right? You’re not alone. Consumers are more likely to purchase products they’ve interacted with more recently because these products are fresher in their minds. We can take advantage of this consumer behavior trend by segmenting our DPA ad sets by time window. Check out the example below! Users who abandoned the cart within the last two days are extremely valuable from an ROI perspective. Additionally, users who’ve added to cart three to five days ago or viewed products yesterday also convert at a higher-than-average rate. Now it’s time to set budgets! So how much budget should you give to each audience? We recommend allocating as much budget as possible to the top performing audience—in this case, cart abandoners (last 2 days). Once you’ve maxed out the amount you can spend on that audience, allocate as much budget as possible to the second best performing audience, and so on. You’re probably thinking, “So how is this different from targeting all of these audiences in one ad set? Doesn’t all of this segmentation just make managing ad set budgets more complicated?” Great question! While having fewer ad sets can make account management a whole lot easier, the benefits of time decay segmentation far outweigh the drawbacks. Second, this strategy enables you to get more sophisticated with your budgets. If you had just one cart abandoner audience and one product viewer audience, you’d probably allocate as much budget as possible to the cart abandoner audience and allocate any remaining budget to the product viewer audience. However, you would likely prefer to get in front of someone who viewed a product yesterday than someone who abandoned cart 30 days ago—time window segmentation makes this possible! Last, segmenting your Facebook DPA audiences by time window allows you to leverage different bid strategies for each segment. For instance, given the audience size of the cart abandoners (last 2 days) audience and the rate at which these users convert, you should bid CPC because you likely just want to get these users back to the site. Meanwhile, the users in the cart abandoners segment (6-60 days ago) are less qualified, and this audience size is much larger. For DPA segments like these, opt for an oCPM bid so that Facebook will optimize delivery to the most valuable users within that audience. Are you ready to take your Facebook dynamic products ads to the next level? Contact us to learn more.